Burger King might not be known for its coffee, but that may be about to change. In a shot fired at competitor McDonald’s, which upgraded its coffee several years ago, Burger King is launching a coffee subscription program. Pay $5 a month and it entitles you to a small cup of coffee at participating Burger Kings every day of the month. That’s a little over 16 cents a cup if you get a cup of coffee every day. The subscription is available through the BK app. The burger chain says its daily coffee subscription model is a departure from the expected coffee service. Consumers who have the app can click the “offers” tab on the program and sign up for the coffee subscription. At 16 cents a cup, you might expect some limitations -- and there are some. The subscription is only good for hot coffee. Specialty coffee drinks, iced coffee, and frappe are not included in the subscription. 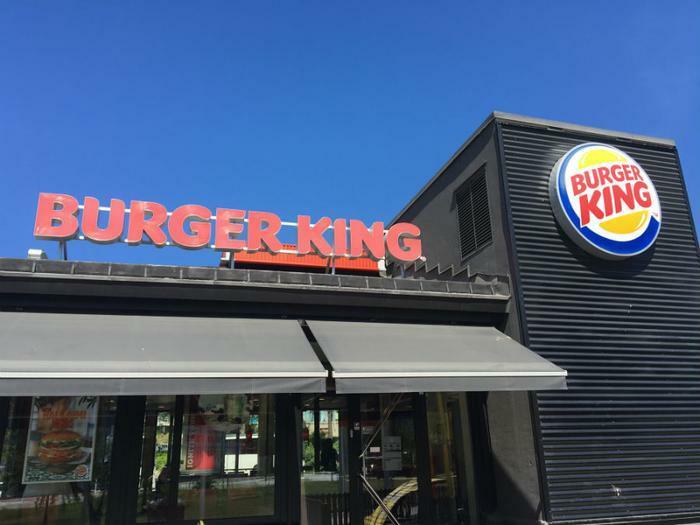 Burger King probably isn’t out to dethrone Starbucks, Dunkin’, or any other coffee brand. Most likely, the target here is McDonald's. While it might not make money on its coffee subscription, BK is banking on consumers grabbing a breakfast sandwich when they stop for coffee. If they do, that probably means they won’t be stopping at McDonald’s. McDonald’s has already used coffee to fortify its breakfast business. In 2014, it announced that coffee would play a major role in its McCafe rebranding. At the time, McDonald’s was struggling to increase same-store sales. Since putting new emphasis on its coffee drinks and making other menu modifications, such as all-day breakfast, McDonald’s stock has doubled in price.